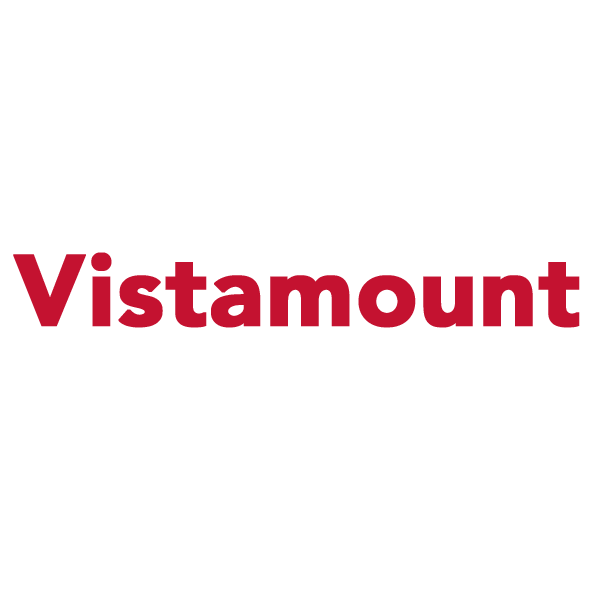 Vistamount is a 4 mil economical, general purpose dry mounting tissue for mounting to dark substrates. Its activation temperature is 170-195°F (77-91°C). Dry mounting is the use of heat and pressure to bond artwork to boards. 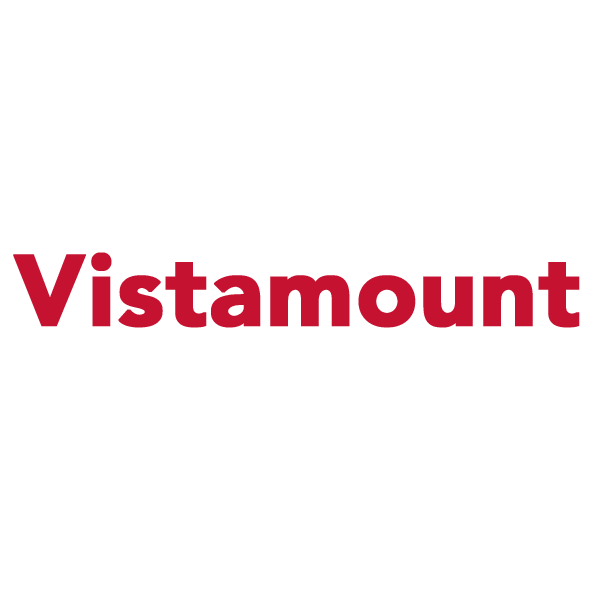 We offer several dry mounting tissues for various projects. Dry mounting tissues are the simplest of products to use, but we continue to make sure ours set the highest standards in the print finishing industry.